Games Workshops games often are a talking point. Fans will get very heated over the latest set of rules, or argue till the cows come home that one army is more powerful than another, or the points are out on this unit. 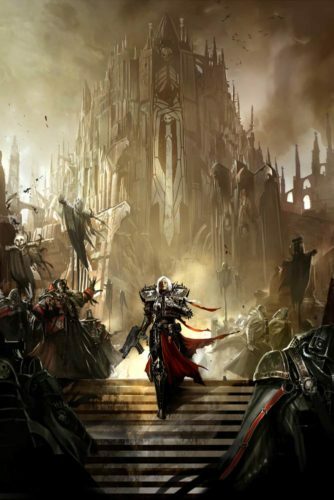 One thing though that very rarely gets argued over is the fact that Games Workshop produce some of the most visually stunning artwork for its products. 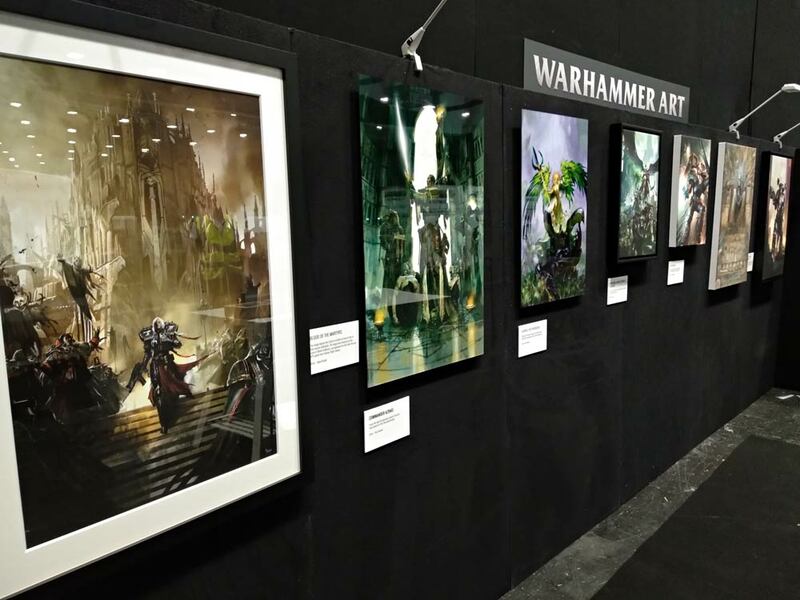 From covers of army books and codexes, to interior art, the visual aspect of Games Workshops products help it stand head and shoulders above others in the industry, and few can match that. 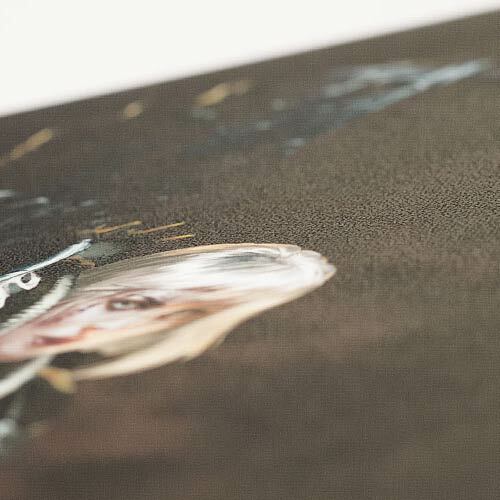 Now it is your chance to own a piece of collectable artwork of your own! 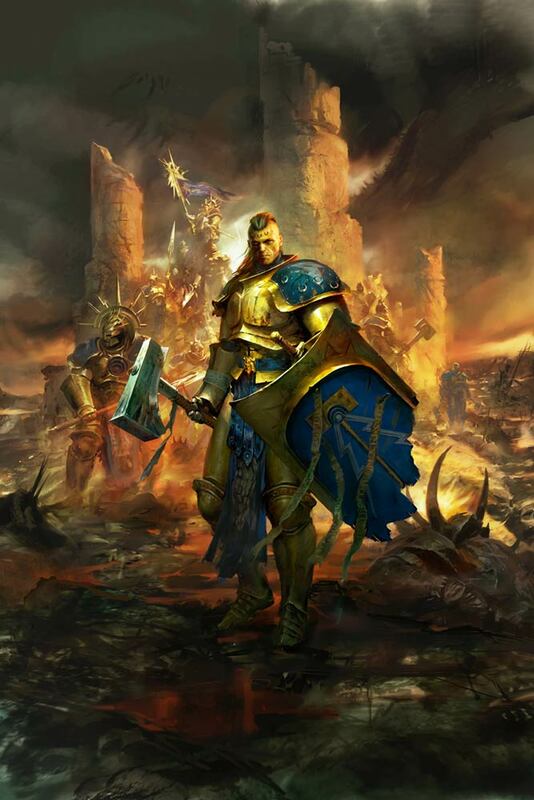 What exactly do you get the Warhammer fan who has everything? 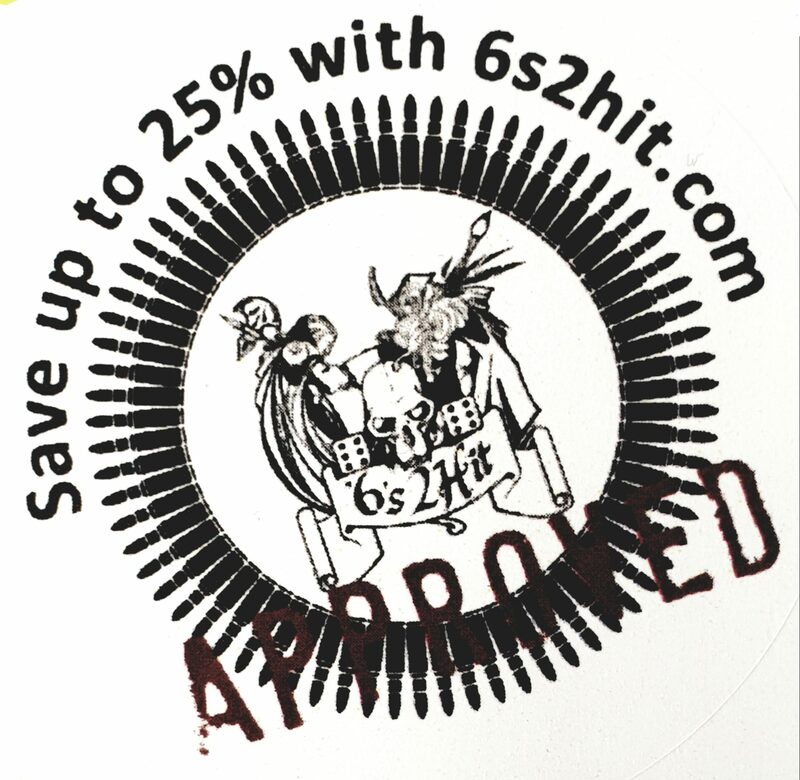 Depending on how organised you are, you may well have already started your Christmas shopping – or, at the very least, started tactically suggesting what you might like from your nearest and dearest. 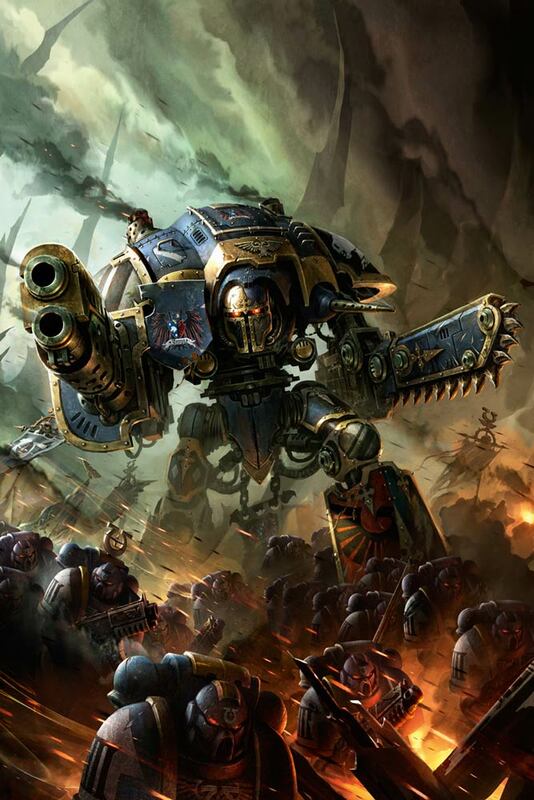 While new models (or a gift card) never go amiss, we reckon Warhammer Art is the place to go for something truly special. 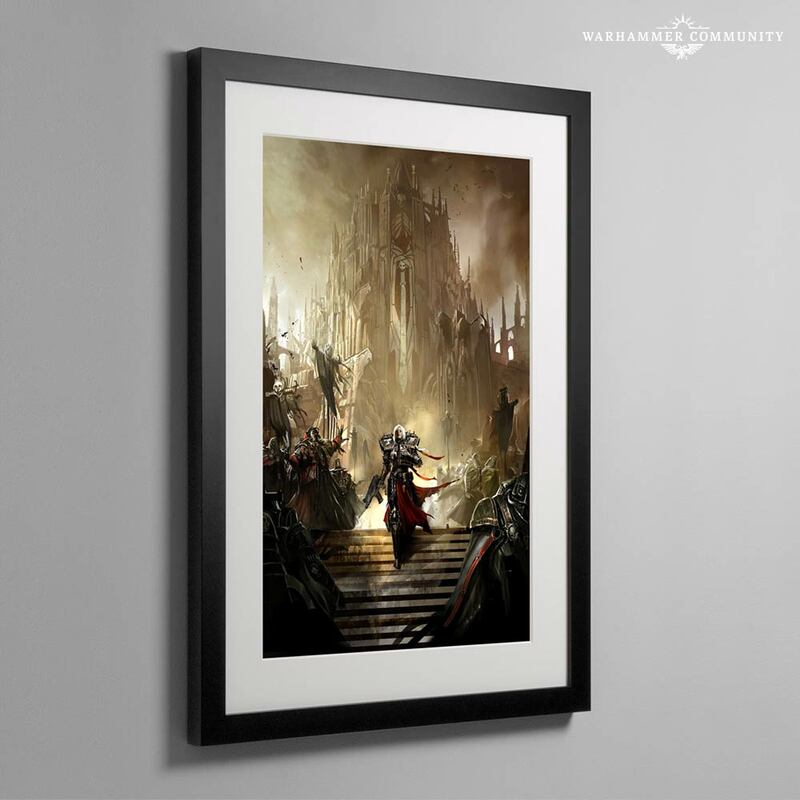 Warhammer Art is your home for codex covers, iconic artworks and prints from the worlds of Warhammer, offering you a chance to own your favourite pieces for yourself. On the Warhammer Art website, you’ll find a huge host of artwork, with new stuff being added all the time. 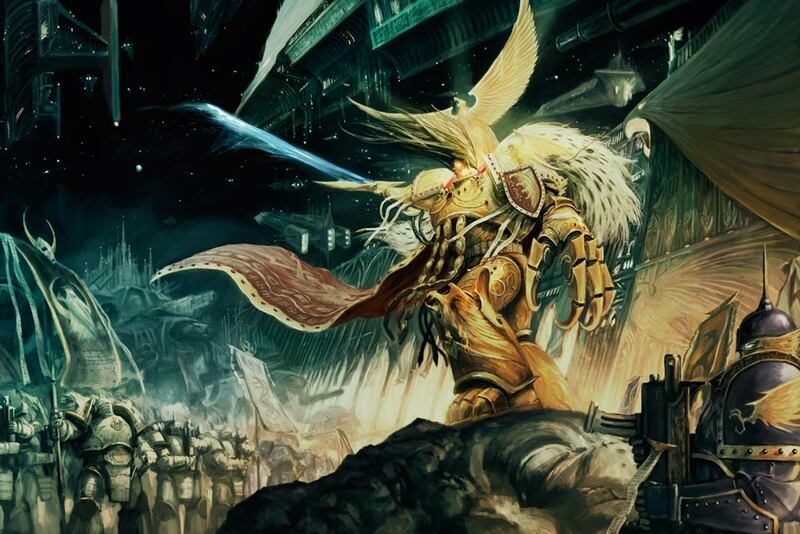 Some you might recognise from box art and codexes, while others have been drawn from our exclusive archive. 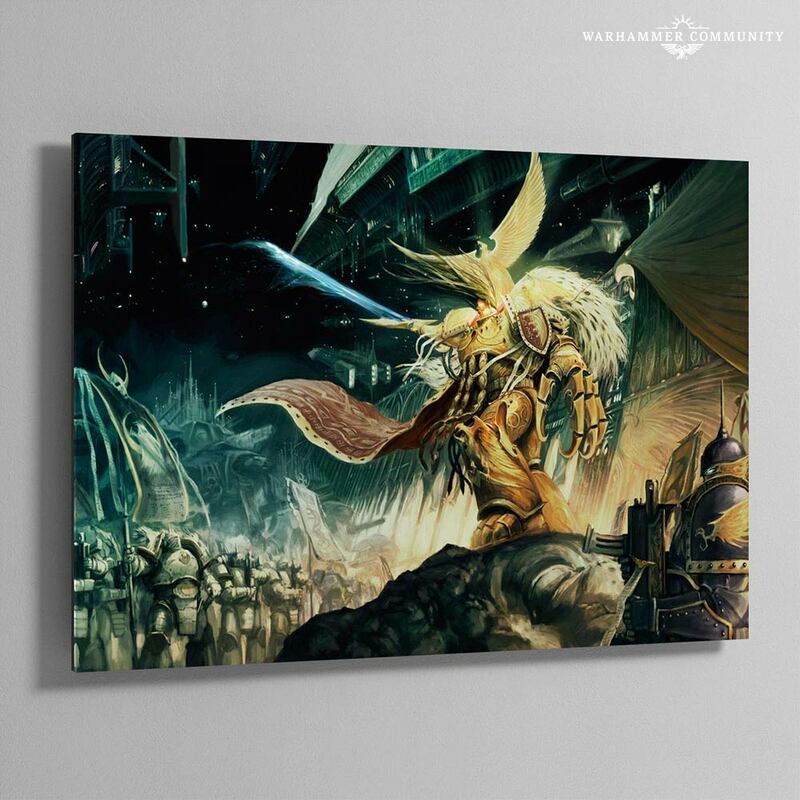 Available in your format of choice, from gallery-style canvases to aluminium prints, nearly all the work on Warhammer Art is strictly limited and numbered, making each piece highly collectible. 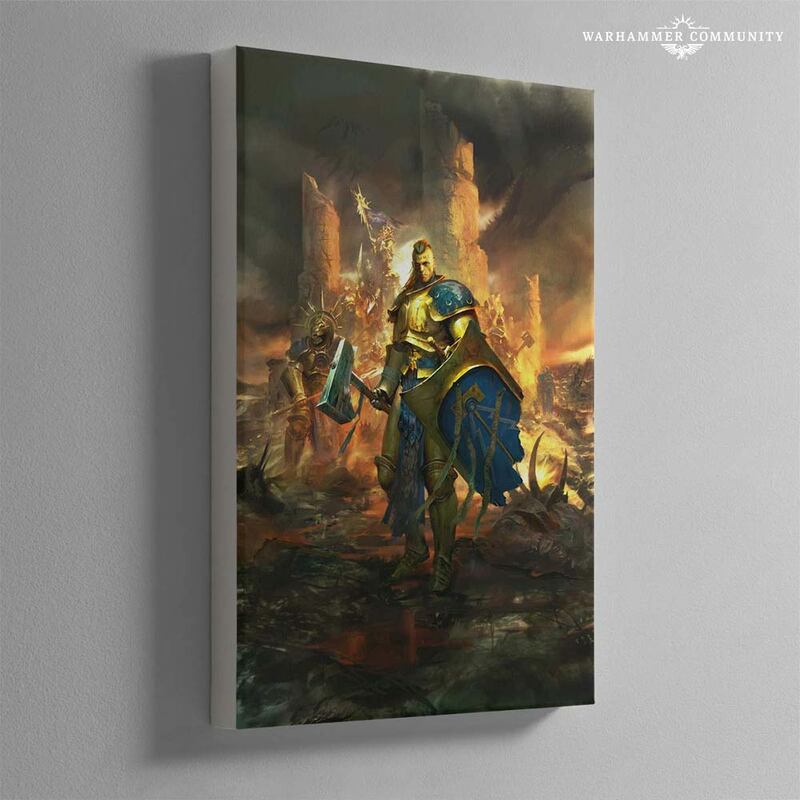 Before Warhammer Art could go live, we had to spend many hours finding the right materials to print the Warhammer artwork on. 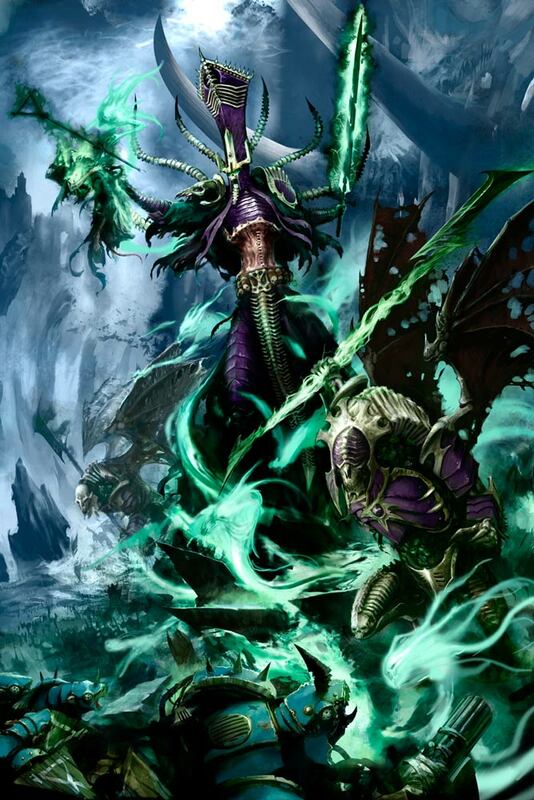 Suffice to say, the complexity and colour variety of Games Workshop’s art required some proper know-how. In the end we were able to narrow down our options to what later became a range for all tastes. 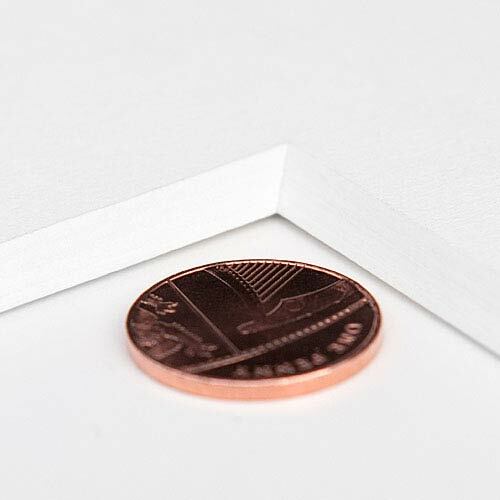 We started with a superior heavyweight 100 percent cotton paper (a real find). 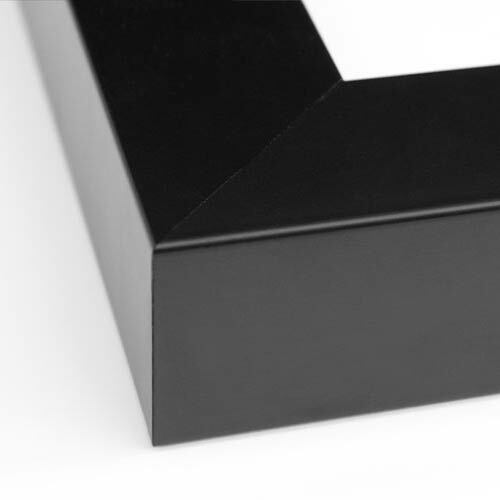 We use the same paper for our mounted prints and framed prints that include a 5mm deep bevel-cut conservation mount (which adds another dimension) along with a tasteful 40mm deep solid wood black frame with a silky-smooth finish. 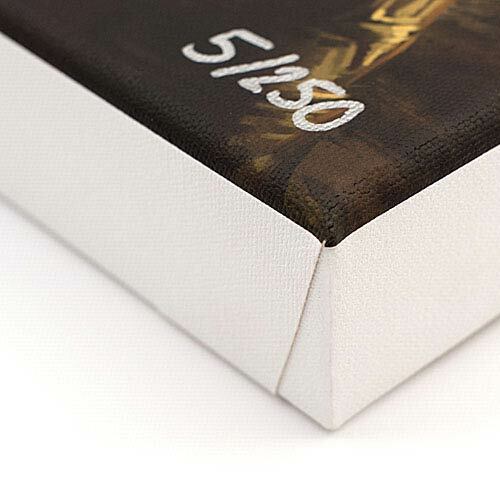 One of our favourites is the slightly textured archival photo canvas made of 100% cotton, available hand-stretched around a 45mm deep frame and finished with acid-free artists’ backing tape, or our other canvas option, which is the stretched canvas set in a 55mm deep smooth black frame. 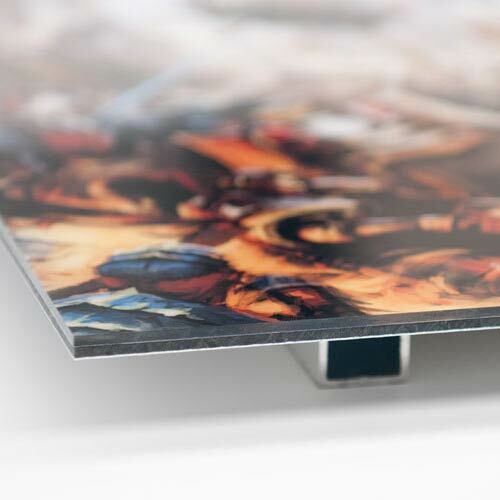 Capping the range off is the Aluminium Print, which offers a high-definition finish and appears to almost float off the wall with its unique hanging system. Order any piece of Warhammer Art this Christmas, and you’ll get a notepad featuring all five of these images absolutely free – perfect for adding a stocking filler to your present, or just for treating yourself. 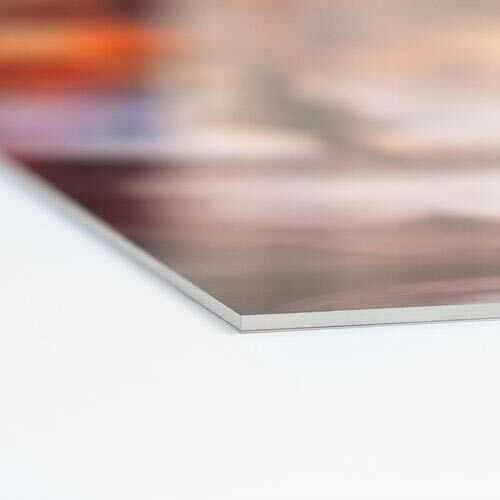 Check out the full gallery and choose your print today.